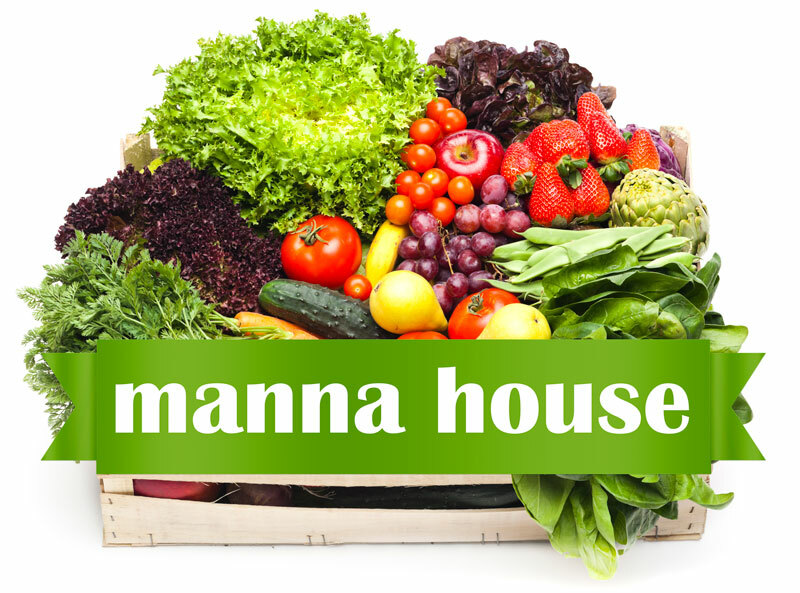 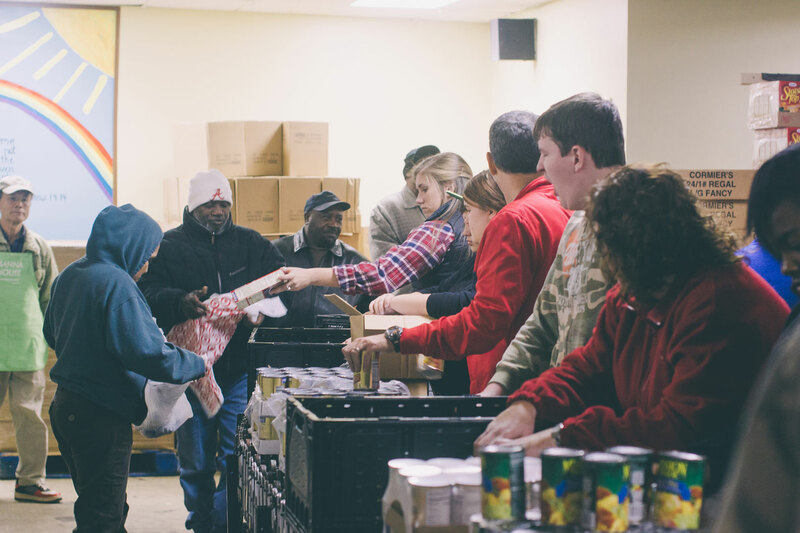 Manna House is a 501(c)3 Public Charity that provides food assistance to those in need. 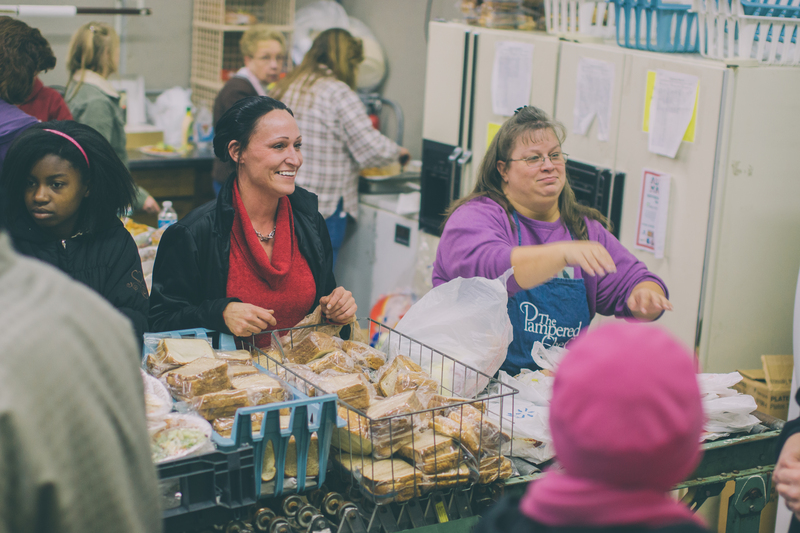 We are supported by contributions from individuals, churches, civic groups, and businesses. 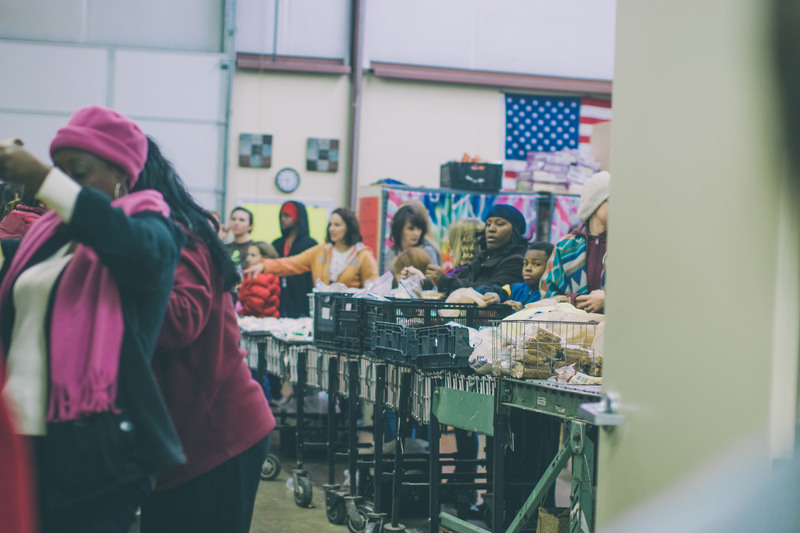 While some food is donated and locally grown most is purchased for our distribution programs.